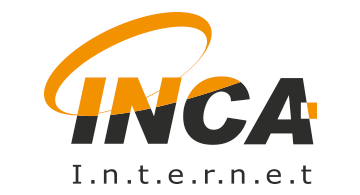 INCA Internet (also known as nProtect) is an endpoint security solution provider that offers online fraud prevention and compliance management to financial service companies, game developers and publishers. It prevents malware and phishing attacks, and alerts users any online financial fraud attempts. nProtect AppGuard allows you to safeguard mobile apps that are vulnerable to code-based attacks when they are deployed in distributed and un-trusted environments. It protects players and creates a level playing field in the game (by, for example, protecting player assets and securing game transactions) as well as mitigating against revenue loss. nProtect Online Security is a software that helps financial institutions enhance identity protection and meet regulatory compliance requirements. It prevents malware and phishing attacks, and alerts users any online financial fraud attempts.